After receiving more than 40 fantastic sticker design submissions, which were narrowed down to nine finalists, we’re excited to announce that Bella Strang received the most votes in Rustic’s first Student Design Contest! 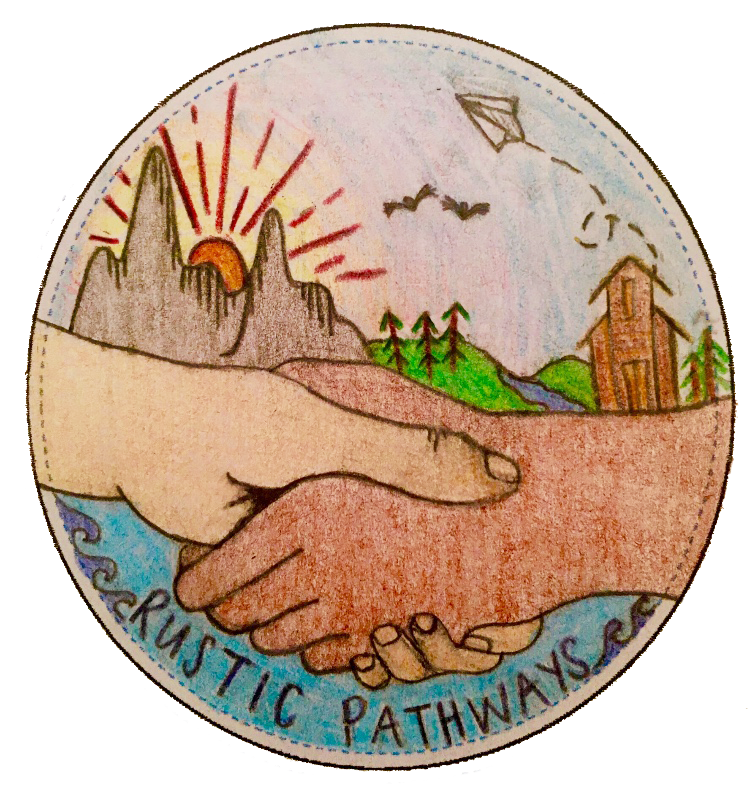 Bella’s hand-drawn design will become Rustic’s next limited edition sticker distributed to Rustic students and staff all over the world next year. Congratulations, Bella! Bella, of Springfield, Missouri, traveled with Rustic last year on the Refugee Education Project in Baltimore and Sun, Sand, and International Service in Fiji, She said her design was inspired by the idea of lending a helping hand to the people you meet while traveling with Rustic and how you maintain those connections after returning home. After the finalists were announced, anyone could vote for their favorite design once a day. We encouraged finalists to reach out to their friends and family to generate support for their designs. Bella said she started with texts and social media posts. She also asked her parents, brother, sister, and cousins to share her design with their friends, but the competition was too close. Thank you to all of the students who submitted their sticker ideas for Rustic’s first Student Design Contest. We’re planning to host more contests next year so keep an eye on our social channels and your inbox for more info.